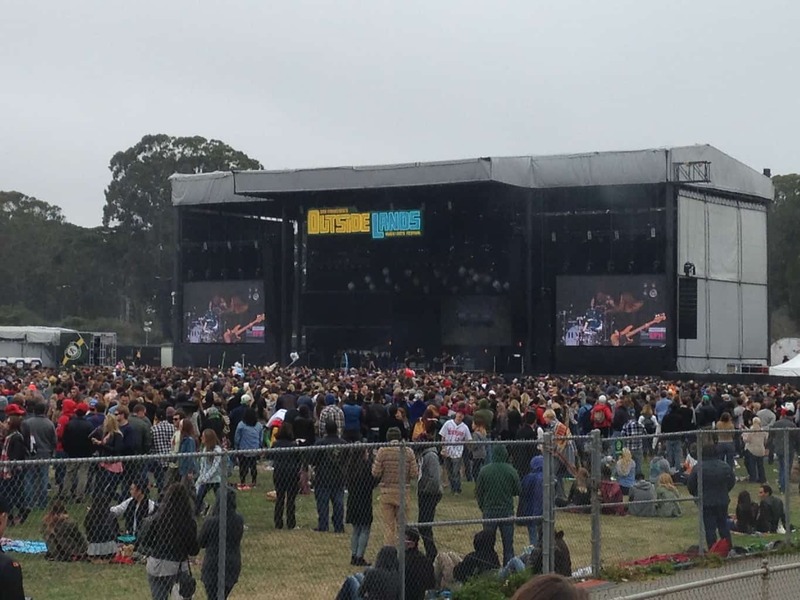 Located in the beautiful city of San Francisco, the Outside Lands Music and Arts Festival was recently named one of the best festivals in America. And I have to admit, I think they may be on to something. 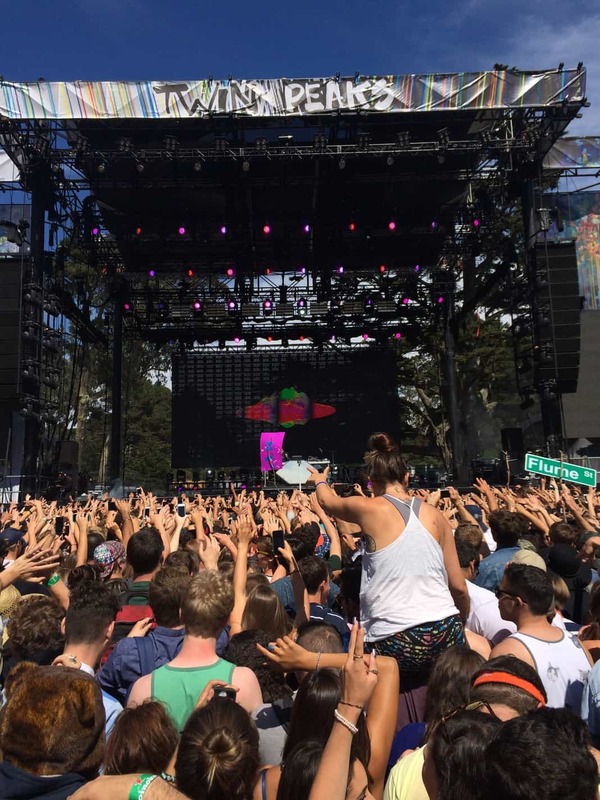 Taking place over August 8-10, thousands of music-lovers flock to Golden Gate Park to eat amazing food, dance around with their friends, and most importantly, watch some of the top musicians in the world. 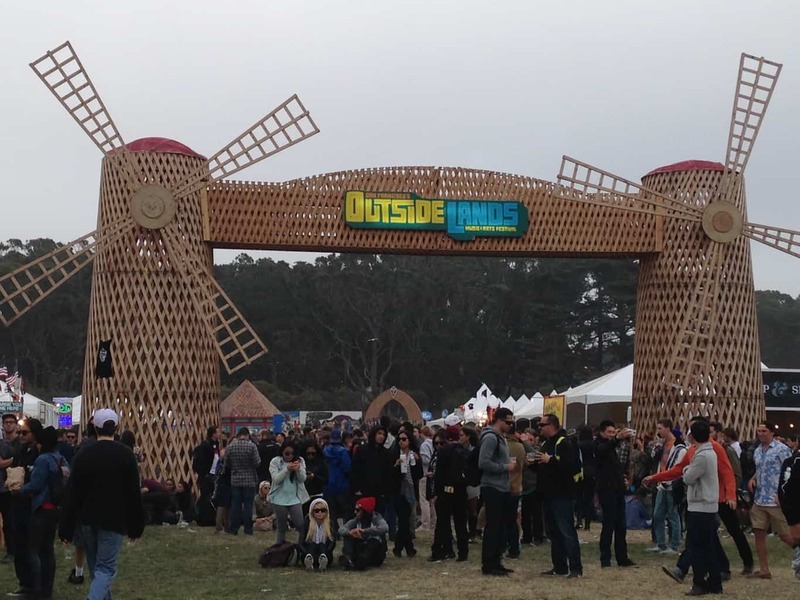 Boasting renowned artists such as Kanye West, Tiesto, Tom Petty and the Heartbreakers, Disclosure, the Killers, Macklemore, I have admit, Outside Lands does it right. When I first moved to San Francisco four years ago, honestly, I didn't give Outside Lands enough credit. So laid back, no camping, fewer electronic artists; it was different than what I was used to. 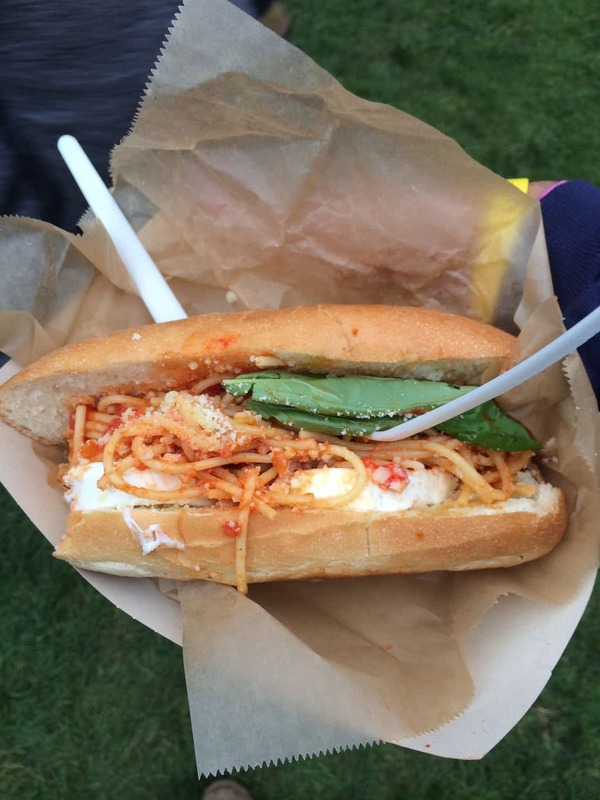 However, as I sat in the Press Tent listening to a one of the many well-acclaimed SF chefs serving their food talk about the festival, I came to a realization. 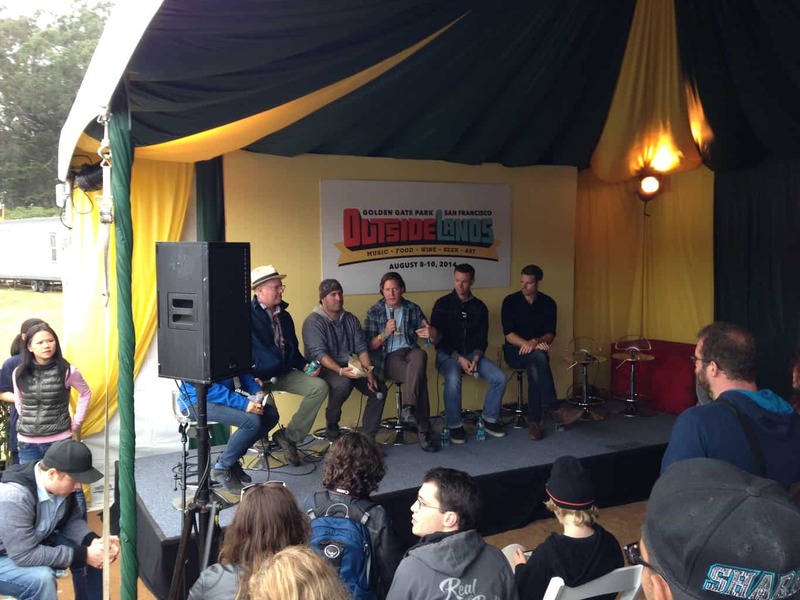 When asked, “What attracted you to Outside Lands?”, he answered “Outside Lands is the ONLY gourmet festival.” He was right. Everything about Outside Lands is top notch: the venue, lineup, food, drink, even the city (ok, I might be a little biased). Lineup: AMAZING. 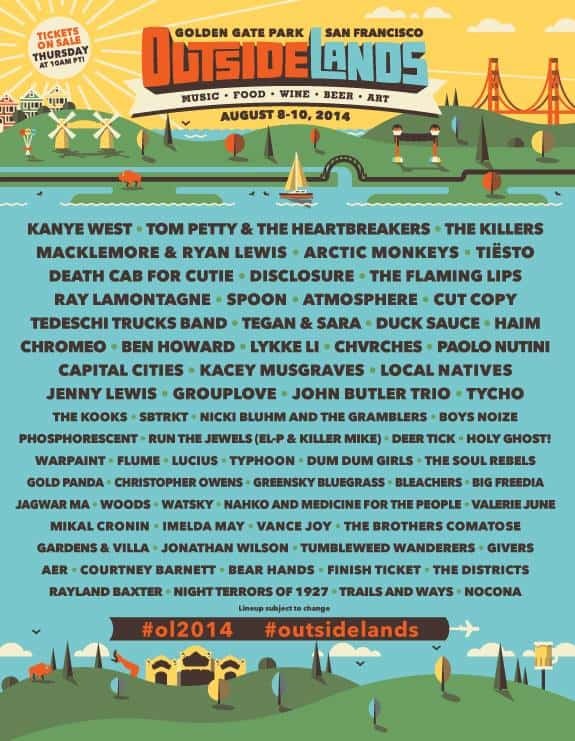 The Outside Lands lineup is incredibly eclectic; no matter what genre of music you like, you’d be happy. My Rating: 9.5 out of 10. All of the musical acts of the first day were awesome, like I even have to tell you that. Usually with every festival I go to, there's ALWAYS conflicts, but not on this day. There was a very clear path the first day: Chromeo, Disclosure, Kanye — and apparently every other OSLer felt the same. Chromeo, as always, know exactly what to do to get a crowd moving. Long-time friends David Macklovitch and Patrick Gemayel impress me more and more with their live performances, wowing the audience with hits such as “Jealous, (I Ain't With It)” and of course, crazy talk box antics. 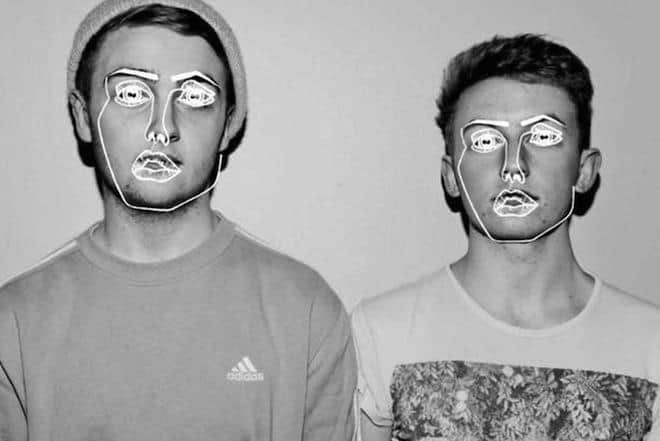 I think I've seen Disclosure about 5 or 6 times over this past year, and even though I basically know their set by heart, I still jump up and down like a little girl every time “Latch” begins to blast from the speakers. I have such a respect for English brothers Guy and Howard Lawrence and the musical movement they have created at such a young age. And no matter how many times I see them, I will continue to again and again. Yes, I went to Kanye. And forgive me for talking about him for one minute: whether you love or hate (because it seems to be either/or), he puts on a mind-blowing show. And surprisingly, I knew, and liked, just about every song on his set list. “Mercy”, “Clique”, “Power”, “Run This Town”, “Heartless”, “Jesus Walks”, “All of the Lights”; I mean I can’t complain. Slow and soothing, Tycho was a great way to ease into the day. With a small break in electronic acts, I headed over to check out pop act Haim: that family can really rock out. 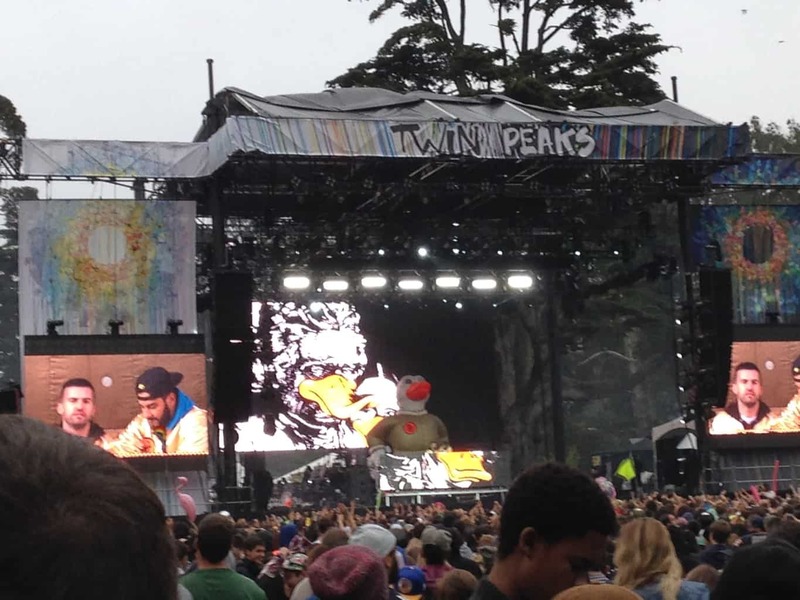 Duck Sauce and Tom Petty were my favorite acts on Saturday. In their matching gold jackets, back-at-it pals Armand Van Helden and A-Trak really know how to work a crowd. From new tracks “NRG” and “Ring Me” to oldies but goodies “Big Bad Wolf” and “Barbara Streisand,” there were dance parties EVERYWHERE. And Tom Petty, he’s a classic act no matter your preference. I ended my night with “American Girl” and couldn't have been happier. Yes, I got there an hour and half early to get a good spot for Flume, and good thing. It just so happened that the other big name artist playing at that time (CHVRCHES) was cancelled, so almost the entire festival went to see the 22 year-old electronic-producing star. Even with an early 3 o’clock daytime slot, Flume killed it. “Drop the Game,” “Holding On,” “Insane”: the Australian’s trip hop beats spread out over the enormous crowd, contagiously luring all watchers into a joyous dancing spell, led by Chet Faker’s voice and perfectly timed drops. After Flume, I hung around to see Swedish pop star LykkeLi, who, unfortunately started her set by saying, “All that DJ stuff is scary! Can you guys handle a real, live acoustic set?” Eh, you're cute n'all LykkeLi, but that's not the best thing to say to a crowd just coming down from the amazingness that is Flume. I have to admit, Tiesto was one of the most fun shows of the entire weekend. I went into it thinking I was going to leave early so I could beat the crowd out of the park, but my friends and I ended up having such a good time, we couldn't get ourselves to leave. 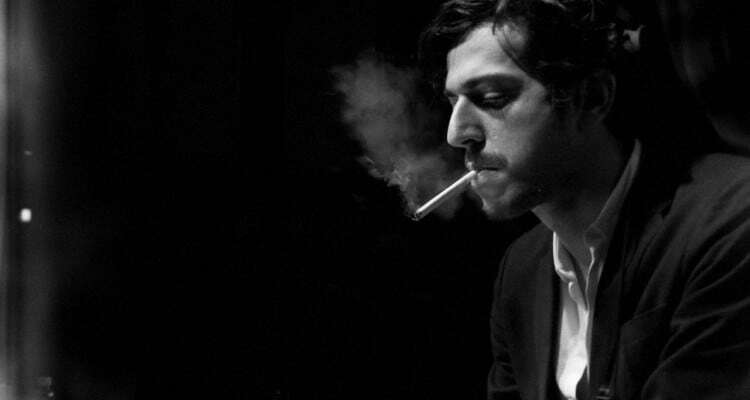 Expecting a Deep House and Techno-heavy set, I was pleasantly surprised with what I heard. 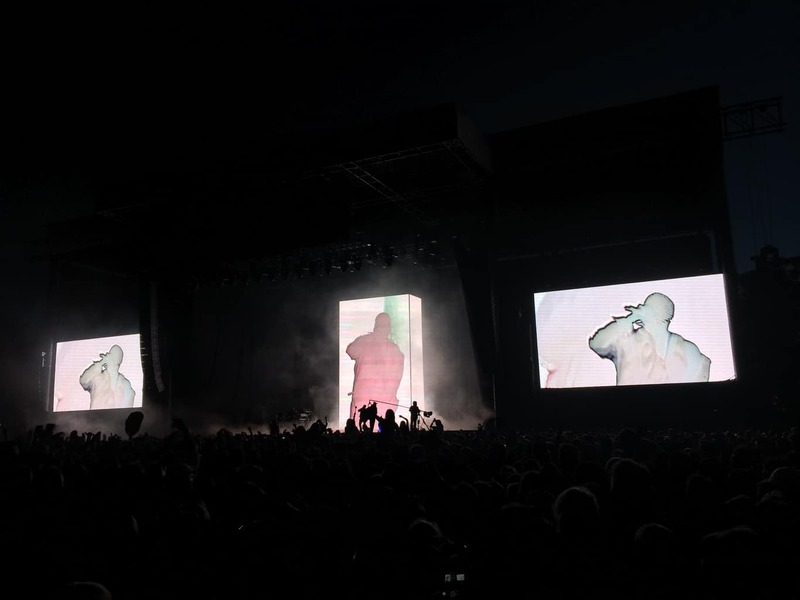 Between remixes of Yeah Yeah Yeah's “Heads Will Roll” and John Legend's “All of Me” and new hits such as “Red Lights,” the crowd could not stop jumping. 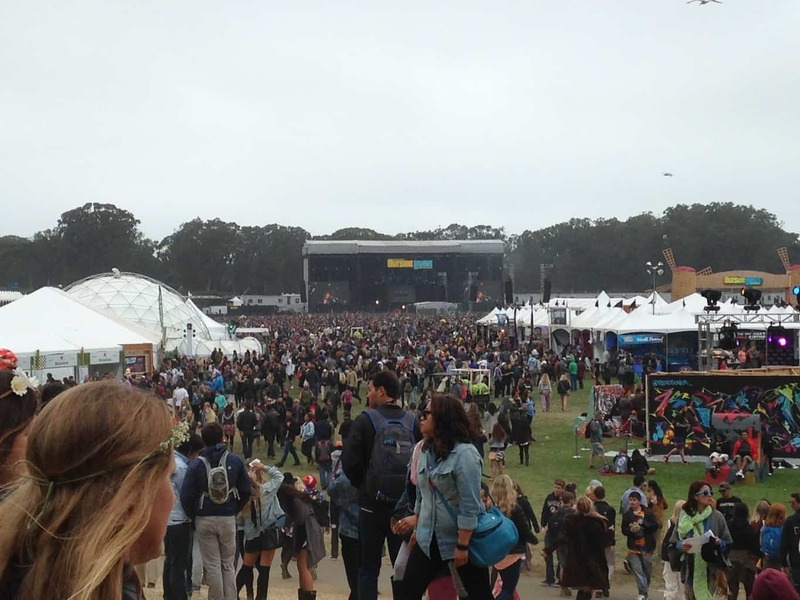 People were having the time of their lives, and it was the best way to possible to end my 2014 Outside Lands experience. VIP: Yes, I had the privilege of VIP access. 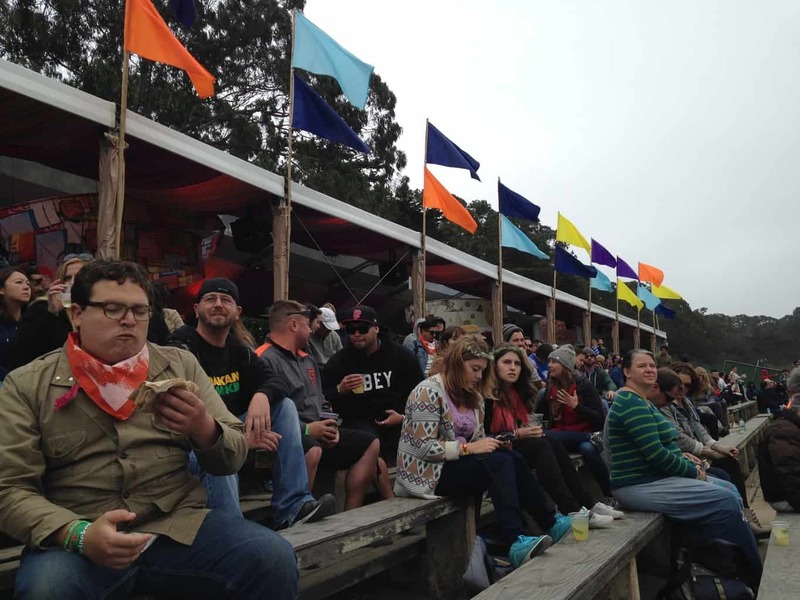 In my opinion, Outside Lands has one of the best, most spacious VIP areas. From full bathrooms with sinks, bleacher seating, separate food and drink areas, VIP is definitely worth it. There were special viewing areas at the two main stages which were close to the stage, had an amazing view of the performing artists, and were always only 30-40% full. Bathrooms – Everywhere. Those festivals where you have to walk and/or wait forever to use the restroom have not had any influence here. There were restrooms around every corner, and were rather clean, taking into account this was still a music festival porta-potty. Food – Anything you could possibly want. Funnel cakes, burgers, wraps, fresh fruit, vegetarian options, and even vegan options, all from the top restaurants in the city. There’s even a Chocoland, with just desserts. Drink – At Outside Lands, you have options; you’re not forced into drinking one kind of light beer all weekend. A Wine Lands tent serves wine from various different California wineries, and at Beer Lands, you have your choice of 20+ craft beers, more than enough for any brew-minded person. Weather: In a city where the fog takes over and blocks the sun from about 3 o’clock on, the weather held out this year. For some reason, there was sun on Friday and Sunday, and I only needed one layer on Saturday. For San Francisco, pretty good weather; compared to any other city in Summer, not so much. 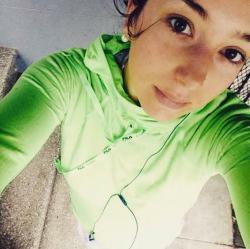 If you ever go to Outside Lands, forget the cute close-to-nothing festival gear and bring layers. If you've never been, Golden Gate park is a vast green space on the west side of San Francisco. There’s a bit of a walk between the two main stages, but it’s not so bad considering there’s stages and other activities along the way. Also, unlike some outdoor venues I've experienced, the sound is great no matter where you sit or stand. My only real complaint is that there was one entrance/exit from the festival grounds, so there can be some waiting during the mass exodus or a feeling of being herded like an animal to that one gate opening. And if you don’t have a car waiting for you, be prepared to walk home. Unless you feel like waiting a few hours on a nearby curb for an open cab or Uber, plan some transportation ahead of time.